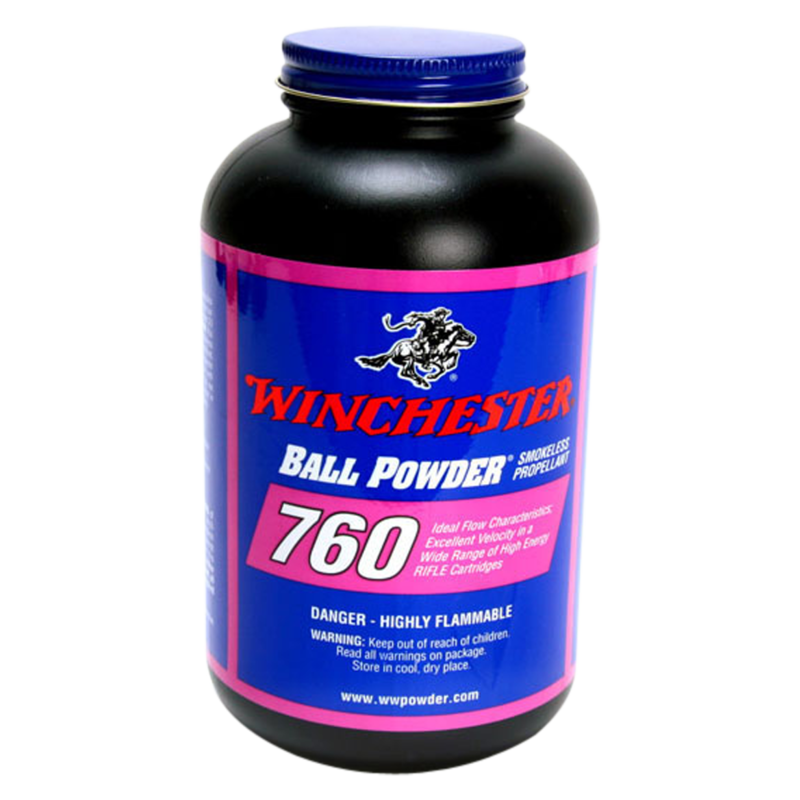 Combine Winchester components with 760 to duplicate 30-06 Springfield factory load ballistics. 760 has ideal flow characteristics that give it an advantage over other propellants with similar burn rates. 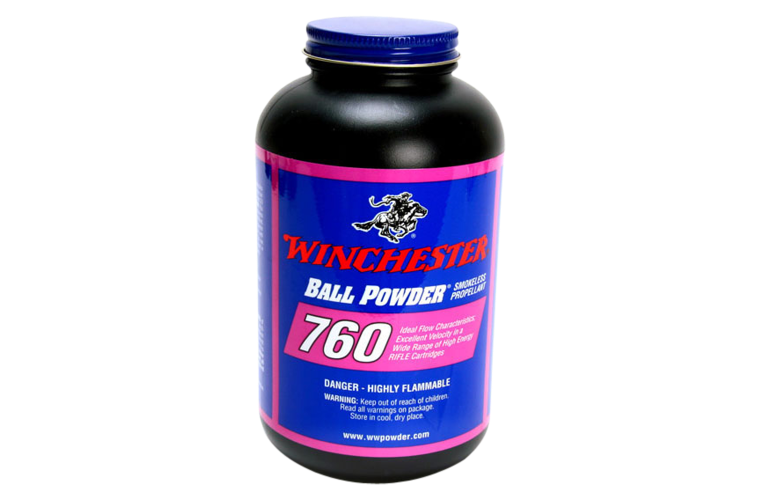 760 in recommended as an excellent choice for 22-250 Remington, 300 Winchster Magnum, as well as 300 WSM.